sm supermalls | Badudets Everything Nice! 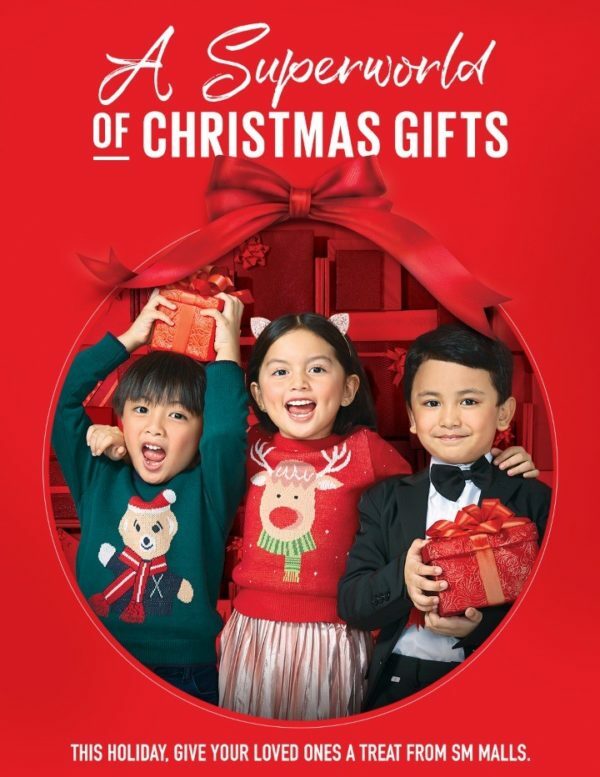 Christmas season is upon us and here in the Philippines, this joyous season starts as early as November. SM Supermalls rings in the holiday season with its biggest, grandest, and best celebration yet. Each SM Supermalls in the country has different themes accompanied with exciting activities and events. 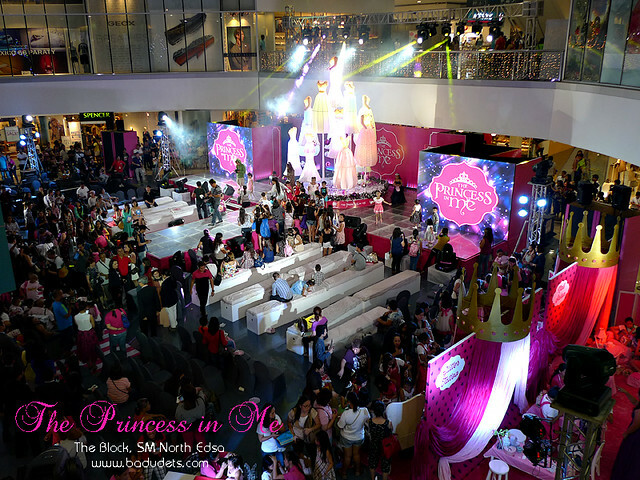 Last November 7, 2014, I was invited to a Royal Ball entitled “The Princess in Me” at The Block, SM North Edsa. The launch is in partnership with the iconic toy brand, Barbie.